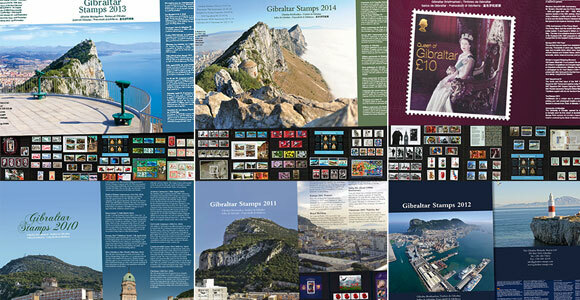 The complete sets of commemorative stamps from any given year are included inside our magnificent Year Packs. 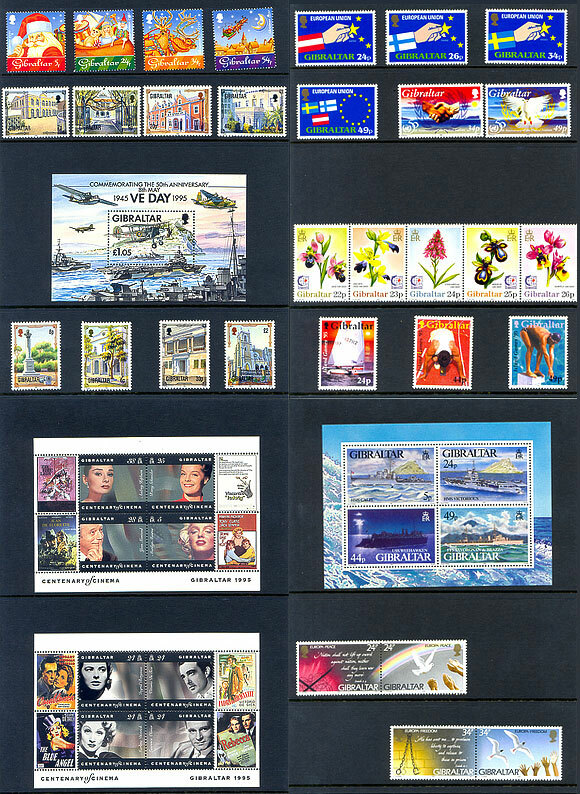 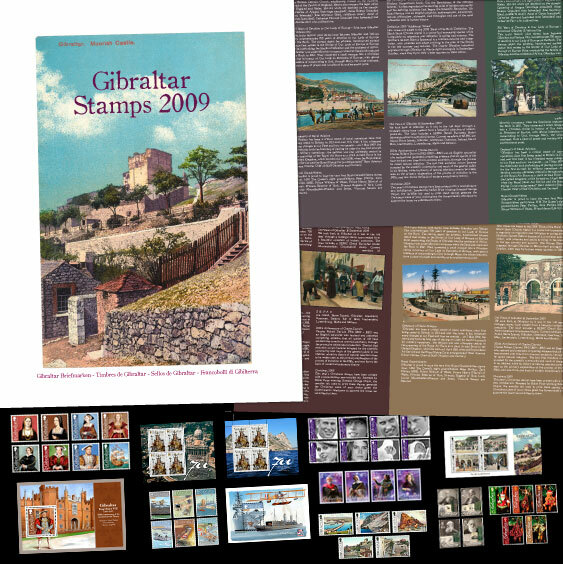 This philatelic product is highly attractive and very popular. 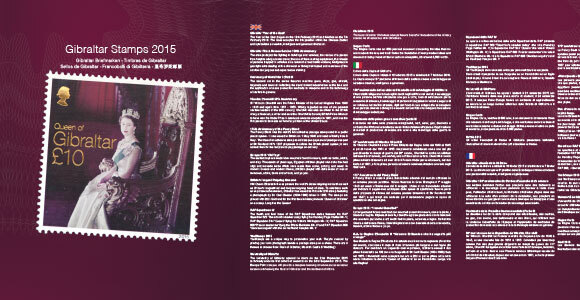 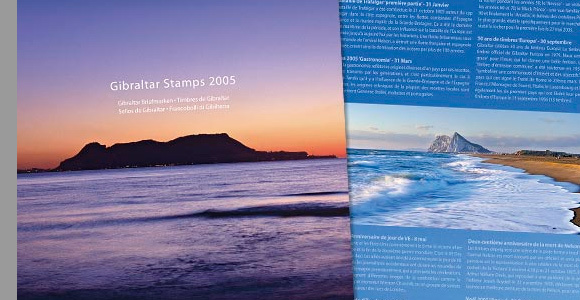 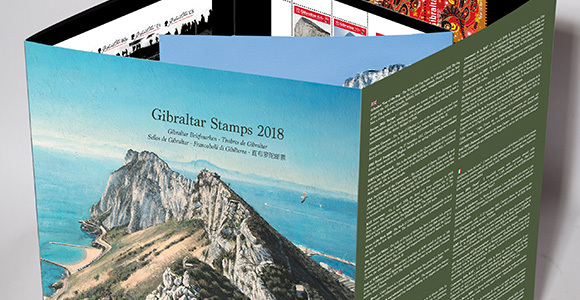 They are produced for collectors who prefer ordering their stamps once a year only and are printed in high quality material with informative text translated into five languages. 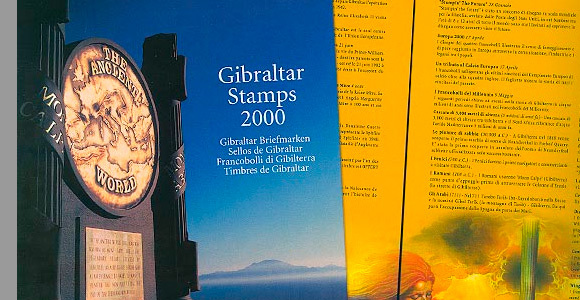 The stamps are mounted on special philatelic mounts on the inside pages and the pack folds out for easy access to all pages. 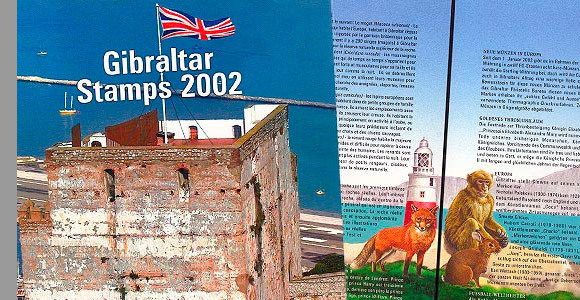 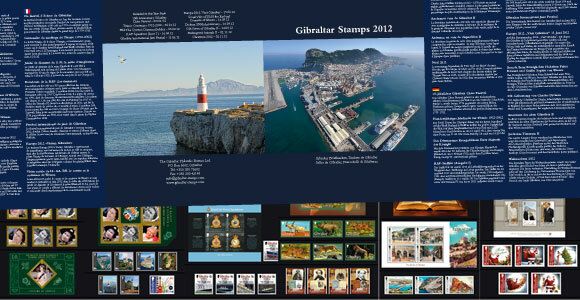 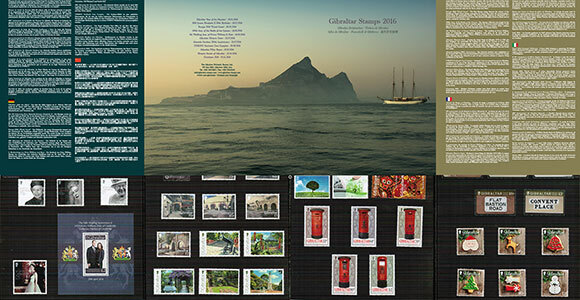 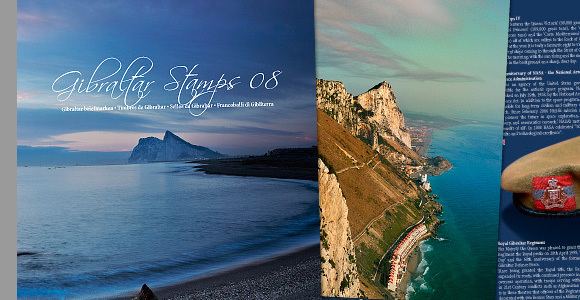 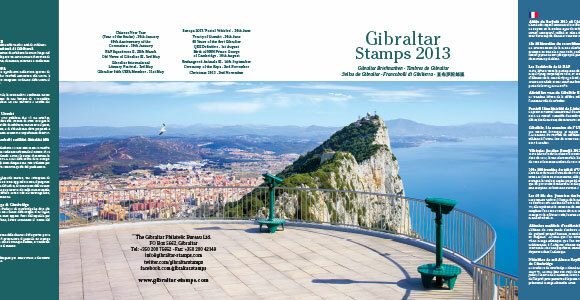 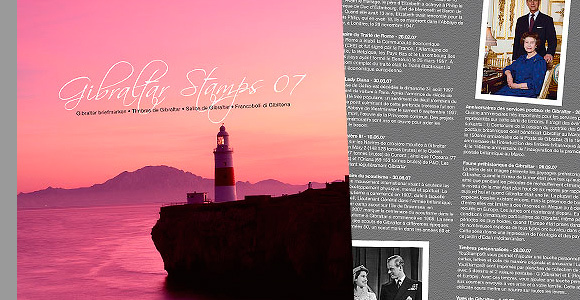 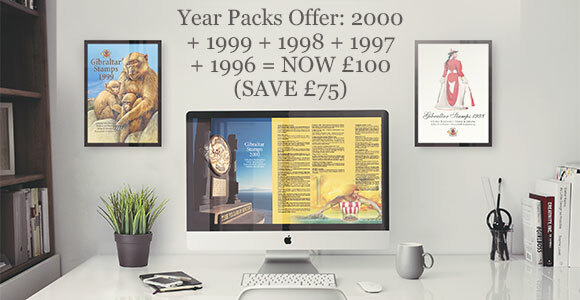 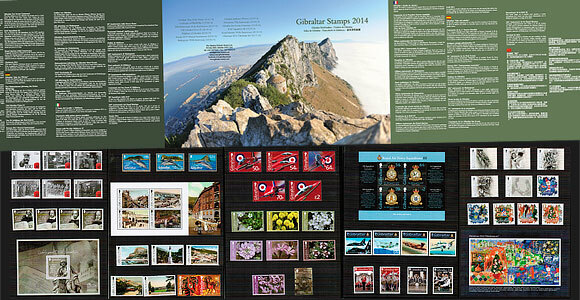 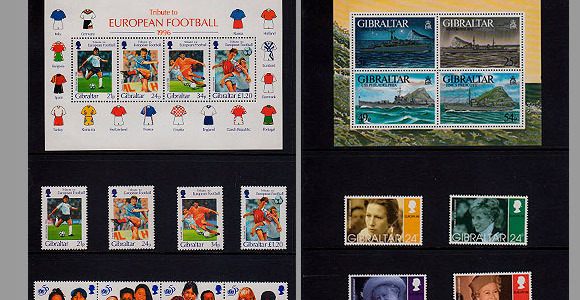 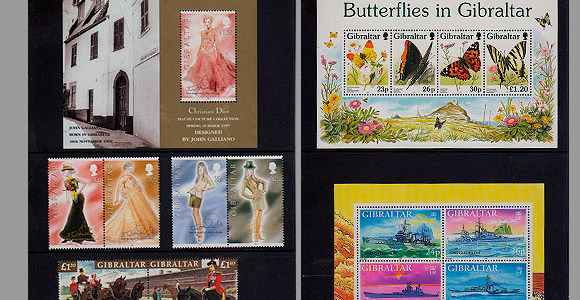 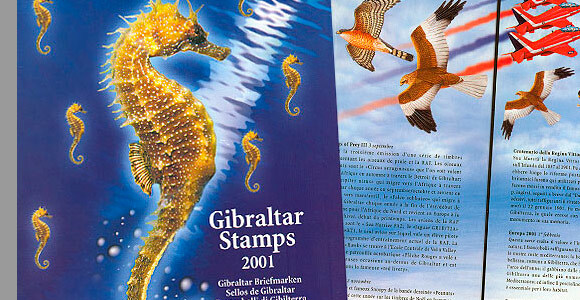 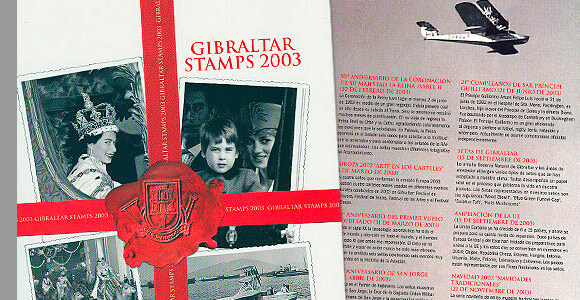 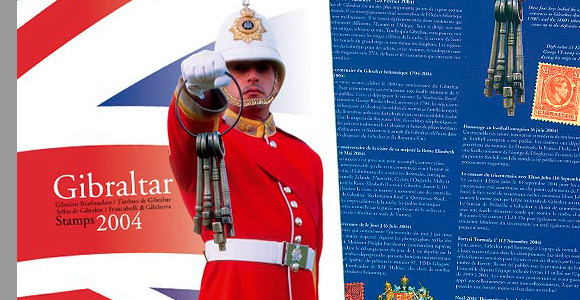 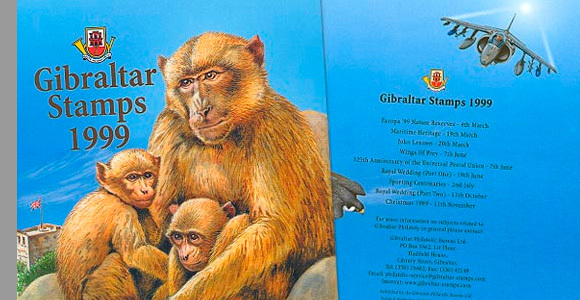 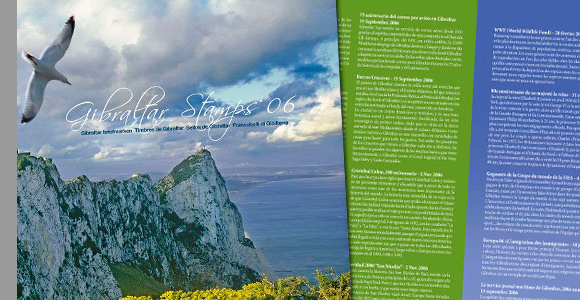 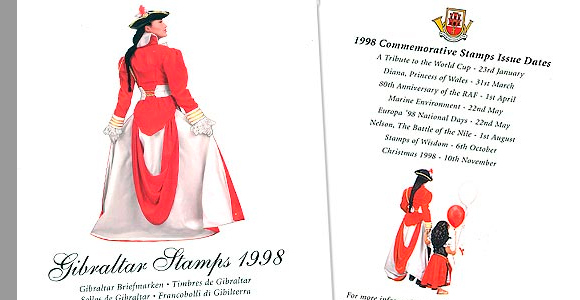 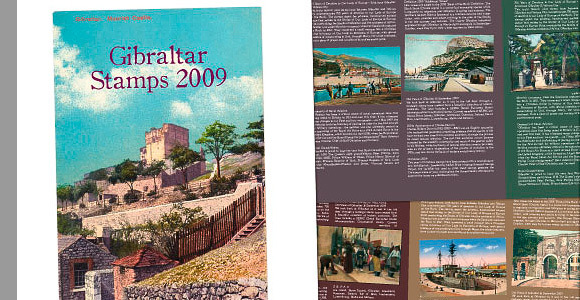 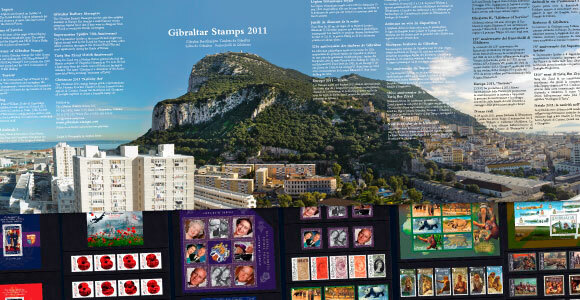 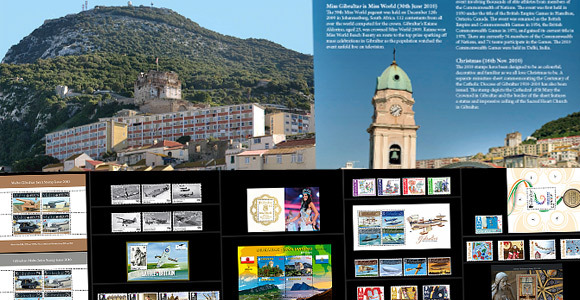 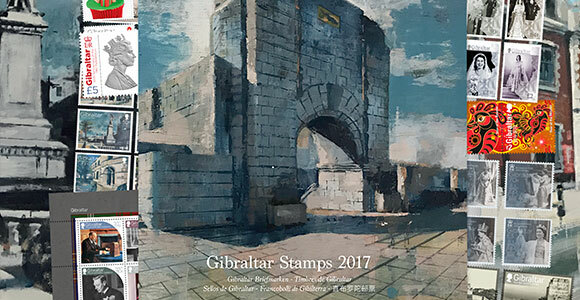 Gibraltar Year packs are a superb way to collect the complete years of stamps!